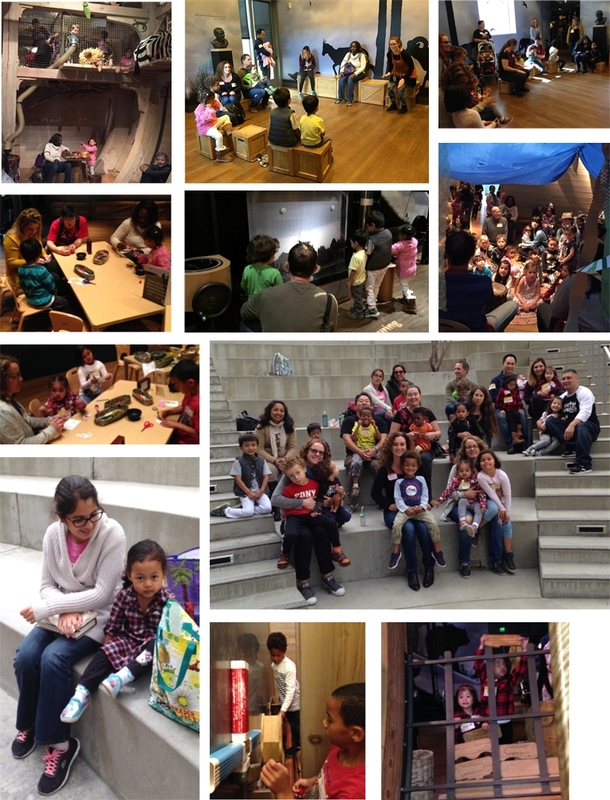 MASC’s annual FREE visit to NOAH’S ARK at the Skirball Cultural Center is finally HERE! Tickets go fast for this extremely popular event. Visit our Eventrbrite page HERE for further details and registration. How much consideration should be given to the cost and schedule to local, state, and federal governments from implementing the new federal standards? Should detailed race and ethnicity data collection be encouraged or required? “The combined race and ethnicity question should be implemented and required with all due haste at all levels. The last change to the standards in 1997 were delayed several years and not implemented consistently across agencies and at all levels of government. Delaying implementation causes a delay in our understanding of our nation’s diversity and delays the ability to enforce civil rights legislation. The cost to society of delaying these standards is immeasurable and outweighs the cost to government agencies. The government belongs to the people and this is a wise investment. Feel free to cut and paste the above statement or write your own and submit to the following site HERE. For more information about the proposed changes to federal standards please visit our website HERE. 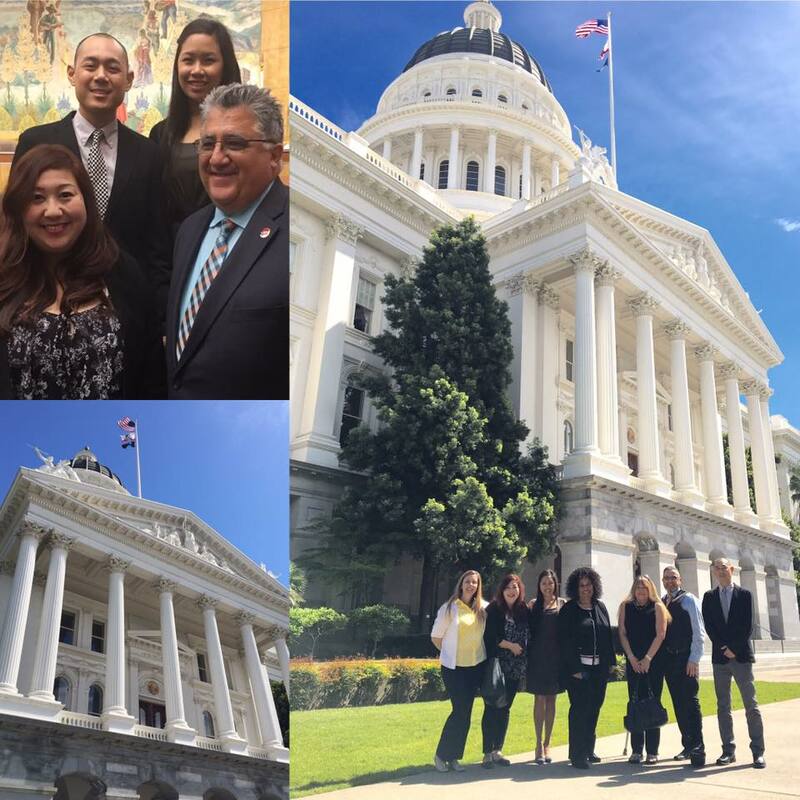 Athena Asklipiadis, MASC Admin Director and founder of MIXED MARROW, a program dedicated to finding bone marrow and stem cell donors to patients of multiethnic descent, testified at a hearing before the California State Senate in support of SB-23 on March 29, 2017. SB-23 will continue funding for umbilical cord blood banking to harvest stem cells to battle blood cancers. Joining Mixed Marrow were patients Alex Tung and Krystin Jung. Thank you State Senator Alex Portantino for helping make this happen. To learn more about umbilical cord blood banking please visit the cord blood bank website HERE. Mixed Marrow is a fiscally sponsored program of MASC.